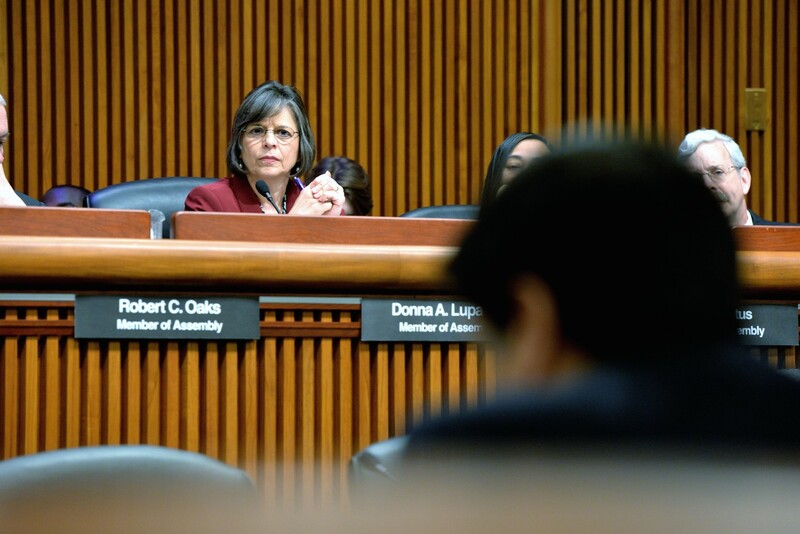 It was a busy month in Albany as the 2015-16 State Budget is now finalized. As you know, the final budget is always a compromise and this year was no exception. There are many items contained in it that will have a positive impact on Broome County, and there are a number of others that we will now have to look at during the remainder of the legislative session to help create the best opportunity for all New York residents. Some of these are outlined below in the Top 5 items from the month of March, along with some items you may have missed. As always, if you have any questions or concerns, please do not hesitate to contact my office by calling 607-723-9047. 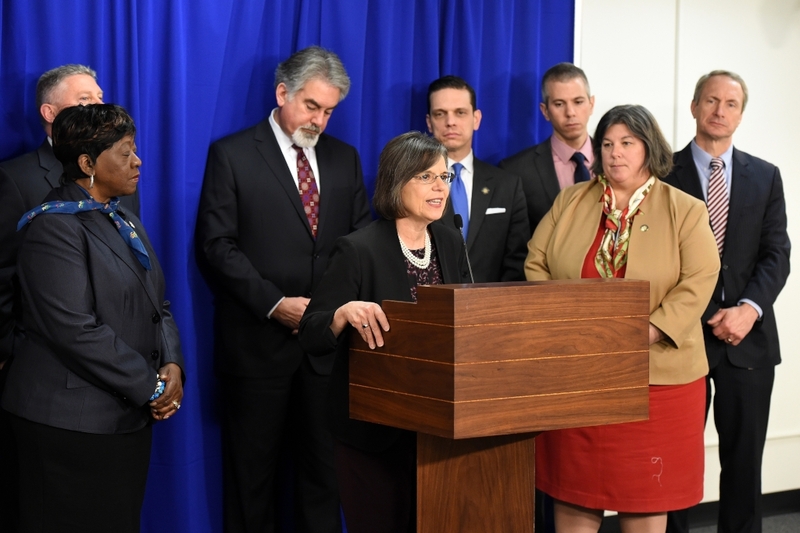 Growing local economies Upstate continues to be a top priority for the Legislature and this year’s budget makes increased investments to help. The successful Regional Economic Development Council (REDC) awards are funded for a fifth-straight year with a $220 million allotment. On top of that an extra $1.5 billion was included as part of the Upstate Revitalization Initiative which will be folded into the REDC process. The Assembly was able to amend the Governor’s original proposal which would have resulted in three winners and four losers; now there will be four winners and three bigger winners with the top three regions taking home a base of $100 million in each of the next five years. Adding to the growing agricultural industry in our region is $30 million for the Southern Tier Agricultural Economic Development Initiative, $25 million of which would help farmers increase agricultural production on farms and improve profitability. The additional $5 million of this funding would be allocated for targeted agricultural economic development projects. One in two children in the City of Binghamton, and one in four in Broome County, are currently living in poverty. I was able to secure $100,000 for the United Way of Broome County for an Anti-Poverty Initiative. The United Way is in the best position to pull together community resources to help address these troubling numbers. There were also substantial investments for our local colleges, including $50 million for the Binghamton University School of Pharmaceutical Sciences; $12.45 million for BU to renovate the castle on the campus of the Greater Binghamton Health Center; $5 million for the SUNY Broome Hospitality Center at the Carnegie Library; and increased aid to community colleges by $100 per full-time equivalent (FTE) to help keep tuition costs down at schools like SUNY Broome. The budget also includes a number of allocations that will help address several quality of life issues we have all seen firsthand. $1 billion will be distributed throughout the state for road and bridge repair, and an additional $438 million for local highways, roads, and bridges from the Consolidated Local Street and Highway Improvement Program (CHIPS). Local municipalities will also have the chance to apply for $5 million dollar grants from a $200 million allotment to improve water and sewage systems statewide. Our area will also see help for BC Transit as the budget contained a $25 million increase, $10 million in operating aid and $15 in new capital spending, for transit systems across Upstate; another investment that will help improve the local economy and quality of life throughout the community. Each year the Assembly works tirelessly to include increased aid for local school districts. In the end, we were able to secure a historic $1.3 billion increase in aid for schools, nearly $13 million of which will go directly to Broome County ($2 million in foundation aid and $9.8 million towards the Gap Elimination Adjustment). Our intention is to completely eliminate the GEA next year. For a complete breakdown of school aid, click here. Numbers for Broome County schools begin on page 20. Due to rulings made in 2001 and 2004 by the State Court of Appeals, the Governor is allowed to include specific policy proposals in his appropriation bills. If a compromise budget had not been reached by March 31st, the Governor would have been able to include all of his original education reforms in an emergency spending bill used to keep the government running. I received hundreds of emails opposing most of these reforms. While we were able to significantly cut back on some of the proposed reforms, the new approach to teacher evaluation remains a work in progress. You can be sure I will be advocating for a system that puts the least amount of emphasis on tests and takes into consideration factors outside the classroom that affect the success of students and teachers. We still have until the end of June to address these matters. As you may know, this bill was part of the ten-point Women’s Equality Act. While the Assembly has passed all ten points for two straight years, our Senate colleagues did not. We were finally able to put politics aside and pass these important reforms that will bring justice to thousands of annual victims. During the month of March, we pause to honor the legacy of important women that helped shape today’s society. While women like Elizabeth Cady Stanton and Susan B. Anthony fought for women’s suffrage, both died before the 19th Amendment was ratified in 1920. However, New York State passed legislation giving women the right to vote in 1917 and in January 1918 a group of local women were among the first to vote in the state. 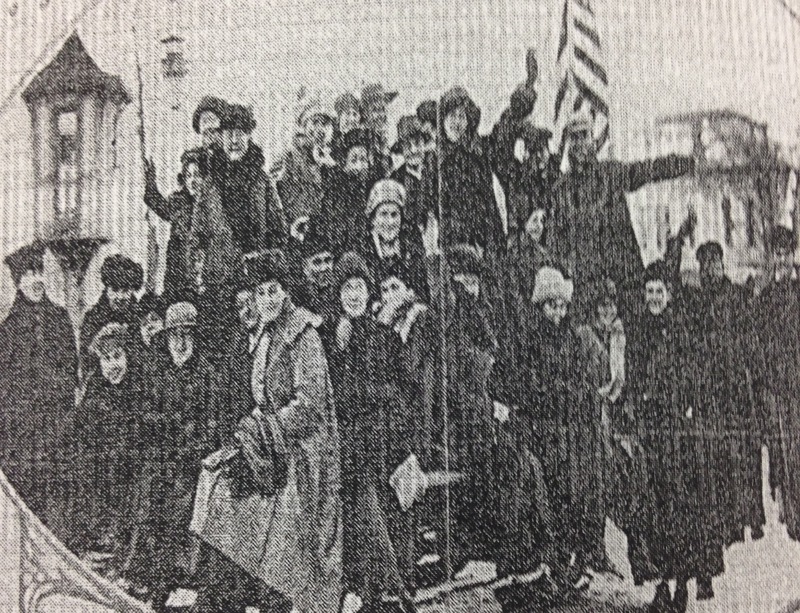 On January 5, 1918, the Ladies of Lisle went to the polls and cast their first historic votes. 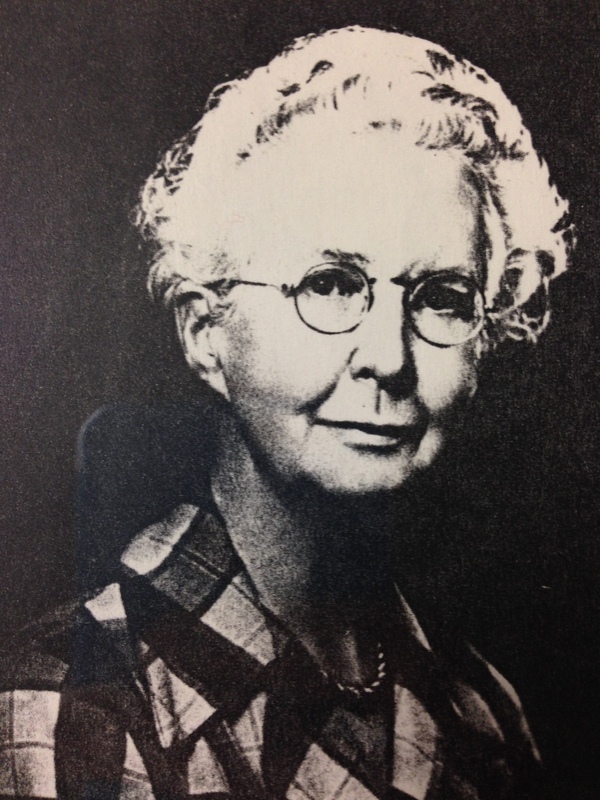 Dr. Mary J. Ross was one of the first female physicians in Broome County, specializing in care for the poor and as a pioneer obstetrician in Binghamton. Despite being discouraged from practicing in the area, Dr. Ross founded the first baby clinic in Binghamton in 1919 and went on to deliver more than 3,200 babies during her career. My Annual Constituent Survey has had a tremendous response. In the weeks ahead my office will be compiling the data, and when it’s done we will let you know the results. If you provided an email address with your response, you will be sent an electronic version of the results as a cost-saving measure; otherwise you will be sent a letter. It will also be posted online for your review.